George Ezra - 'Shotgun' music video. 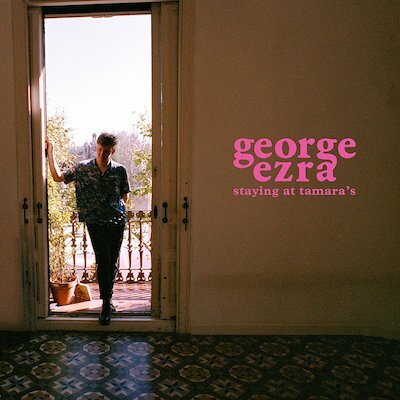 George Ezra has shared a wonderfully crafted music video for 'Shotgun', which is a stunning visual accompaniment to the 'Staying At Tamara's' album song, but may make you dizzy if you think about it too hard. P.S. Read our latest interview with Gezra here. MusicGeorge Ezra - 'Shotgun' lyric video.